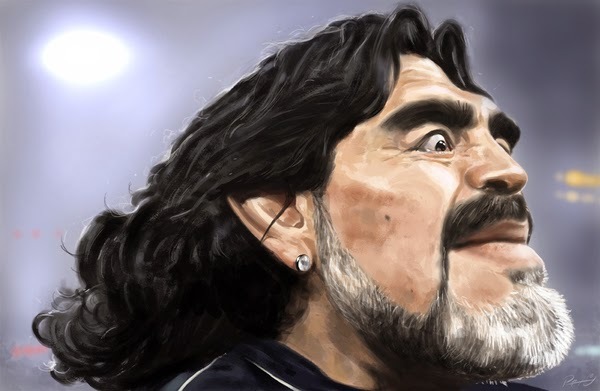 Diego Armando Maradona is a football legend. 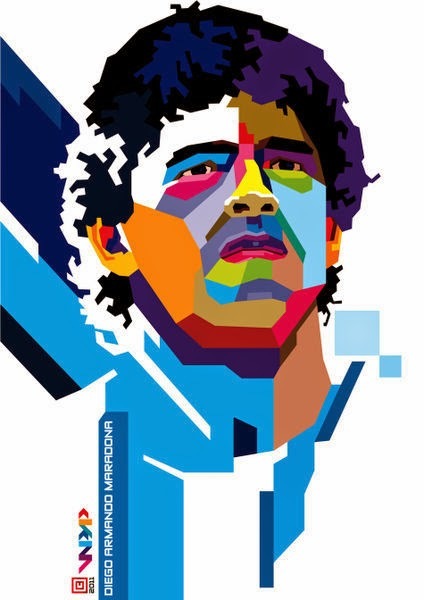 Some may even argue that he is the best footballer that has ever stepped on the pitch. 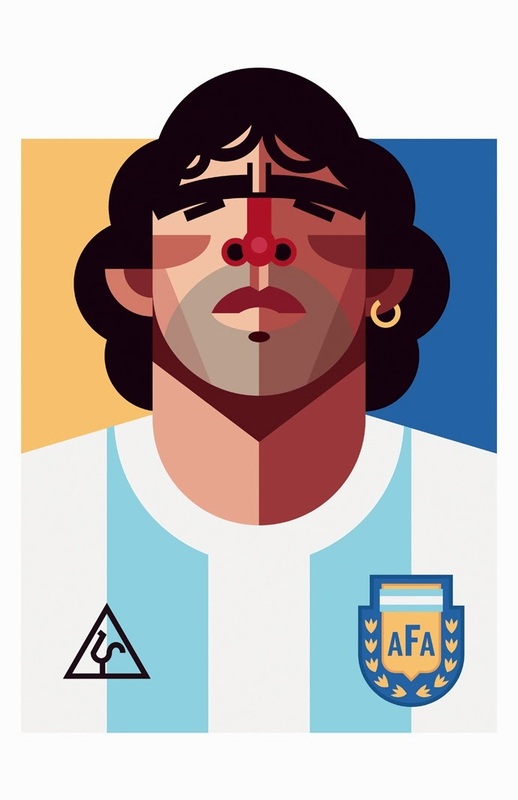 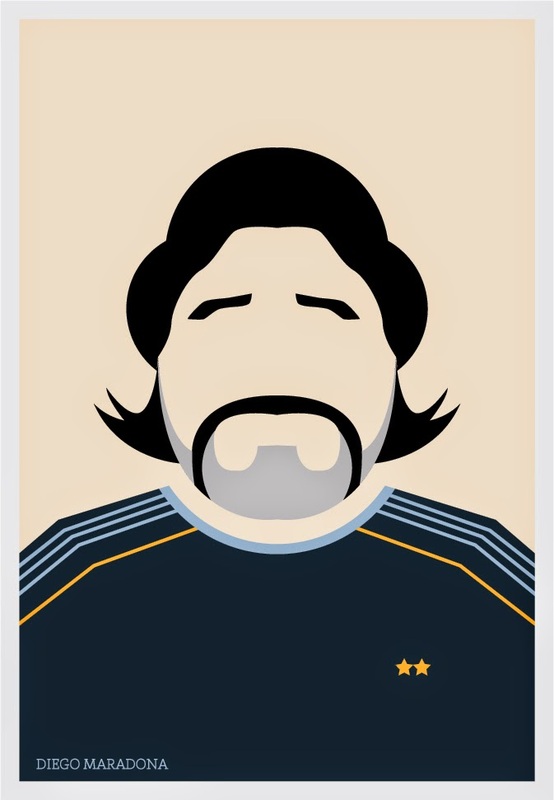 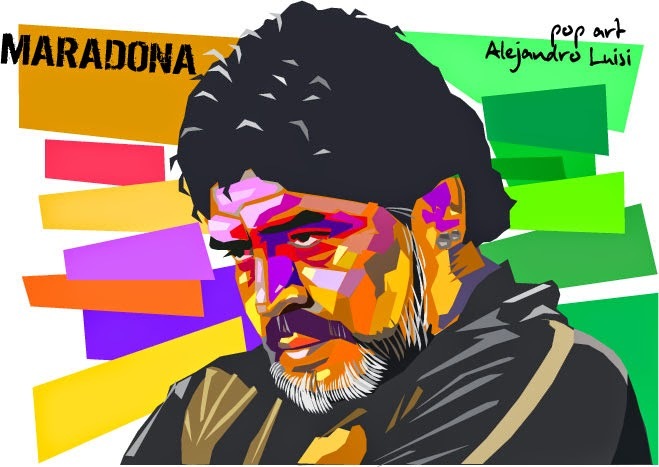 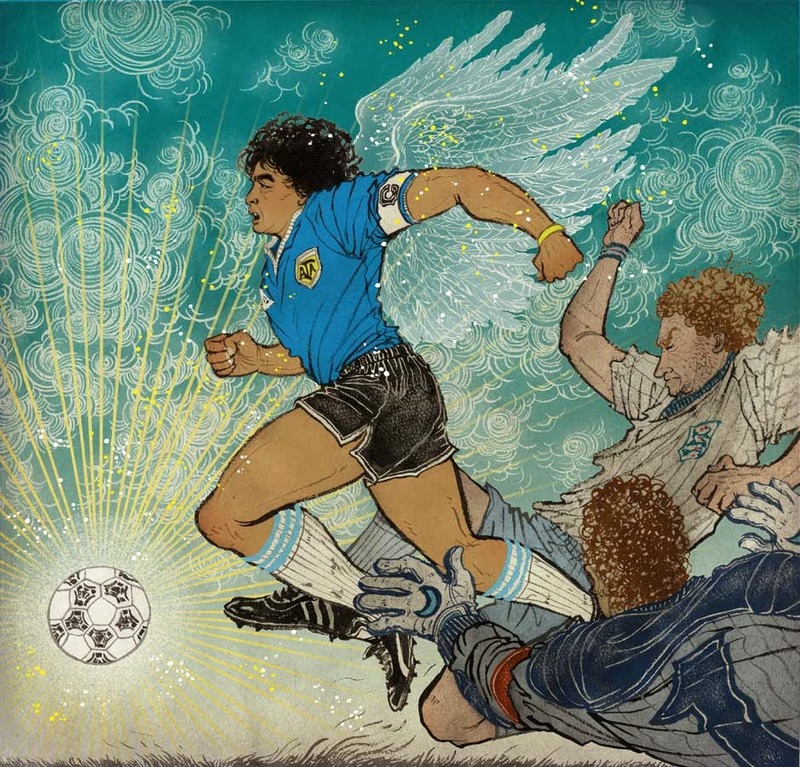 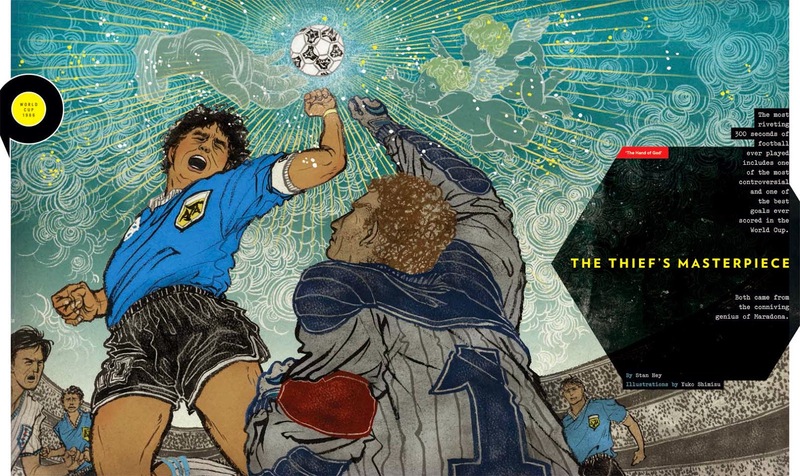 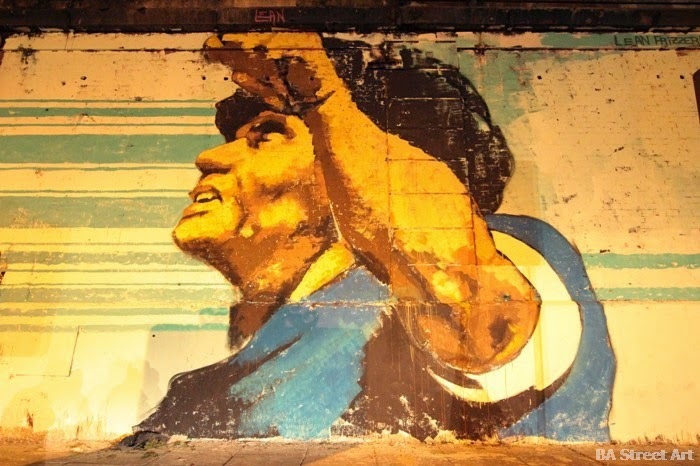 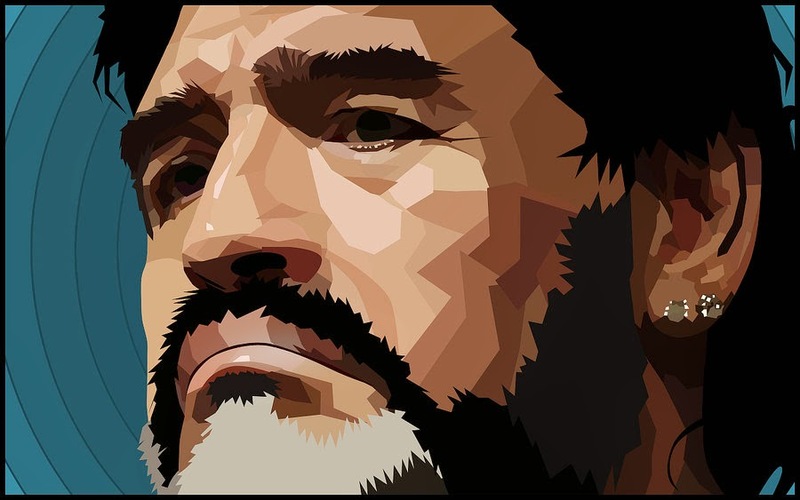 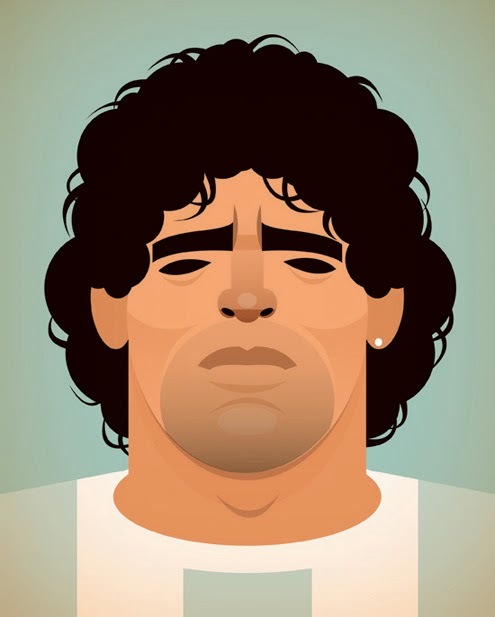 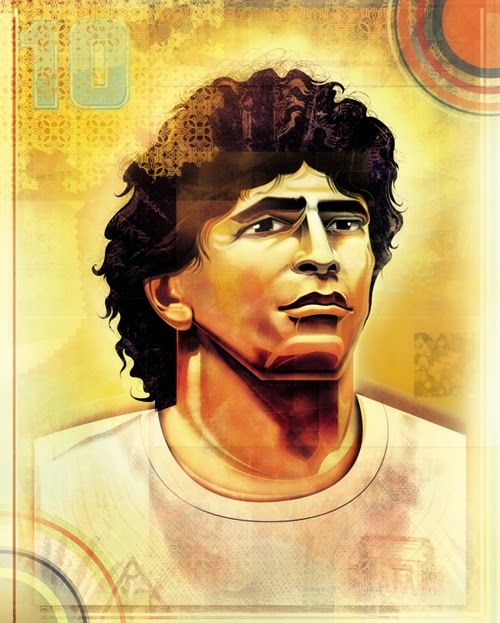 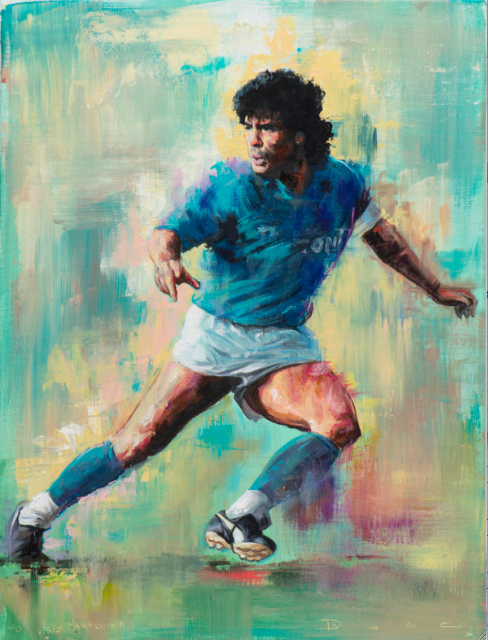 The legend of Maradona will live in the history books of football forever, but art and design is where his image will also be portrayed for a very long time. 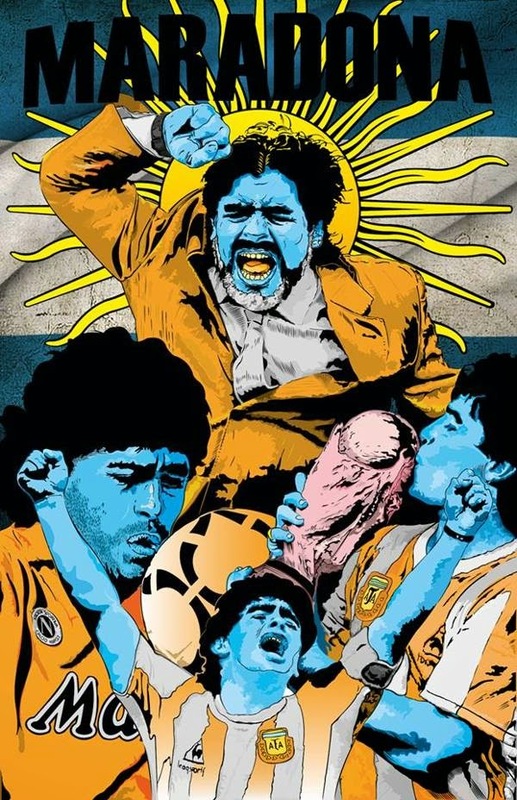 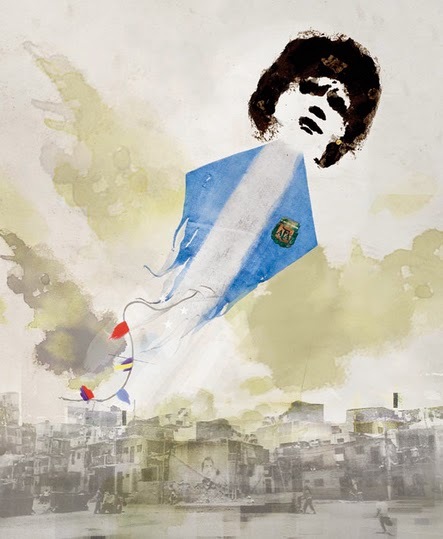 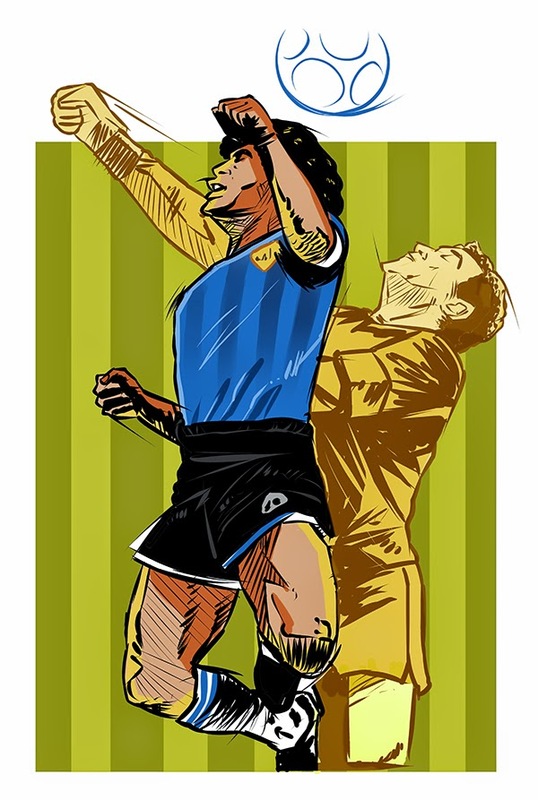 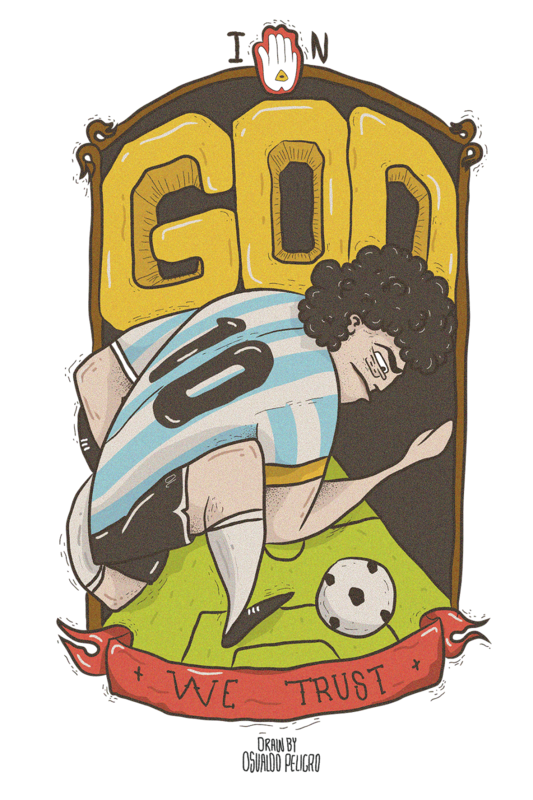 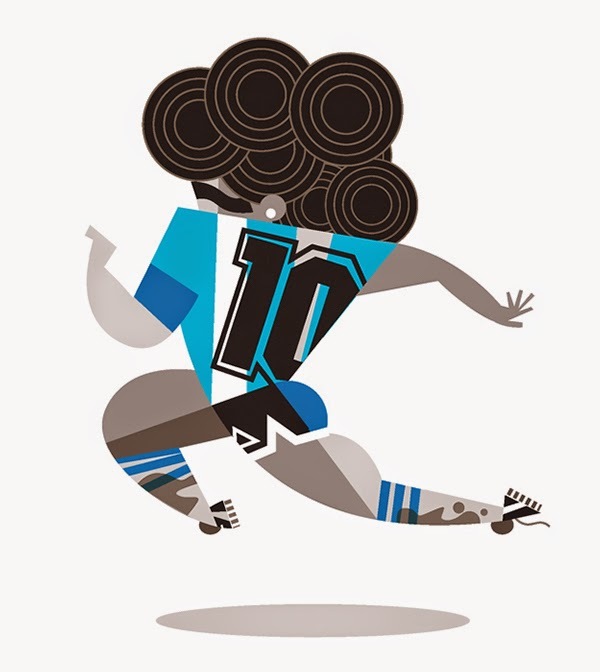 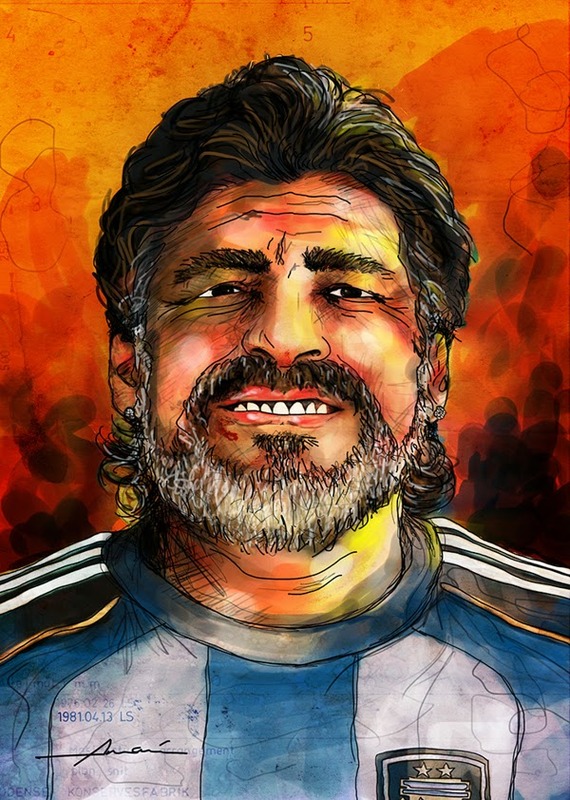 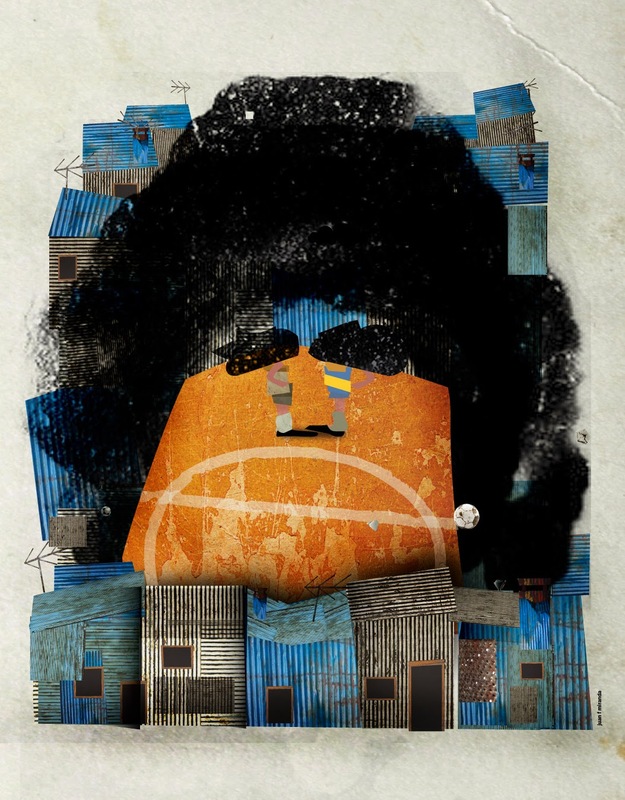 Here is some of the best Art of the Argentinian football hero from around the internet.